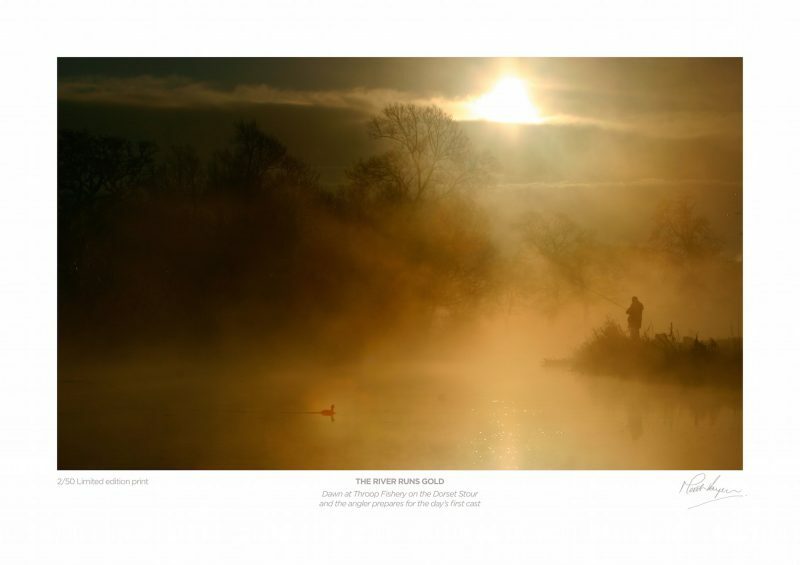 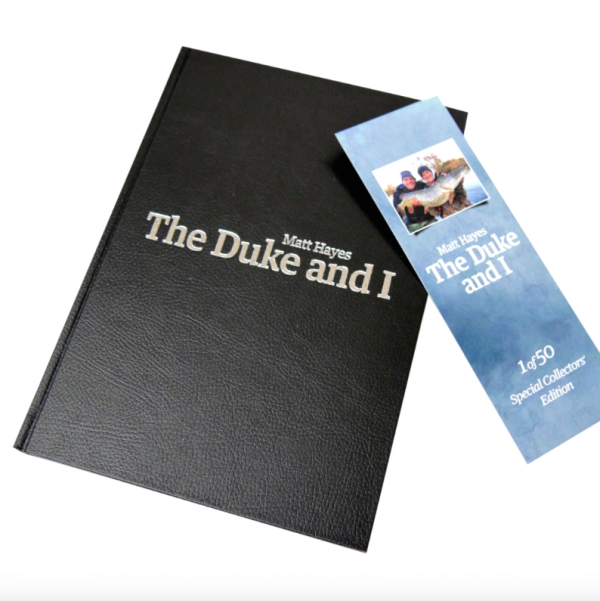 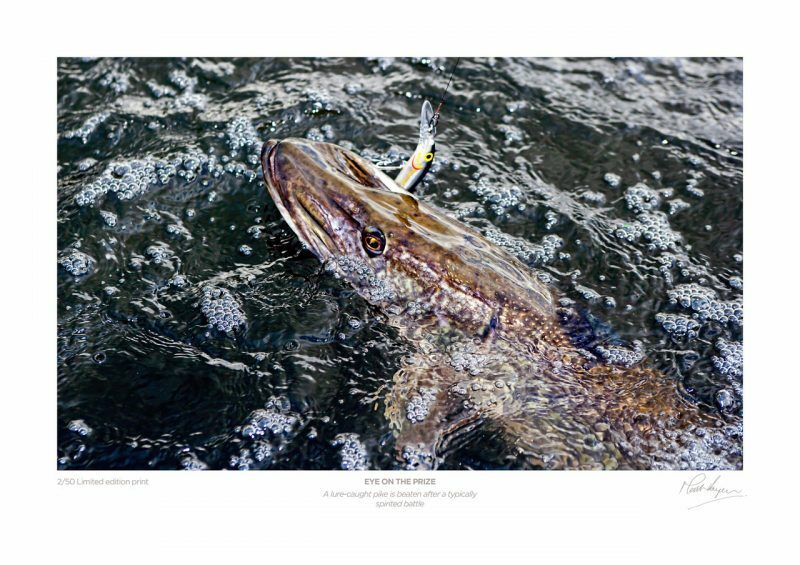 If you’re looking for that extra special gift, or want to invest in a little piece of angling history, then this limited edition version of The Duke and I is perfect. 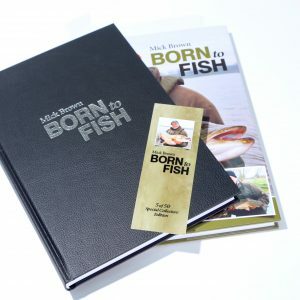 Just 50 of these beautifully finished books have been made and each one comes with an individually numbered certificate. 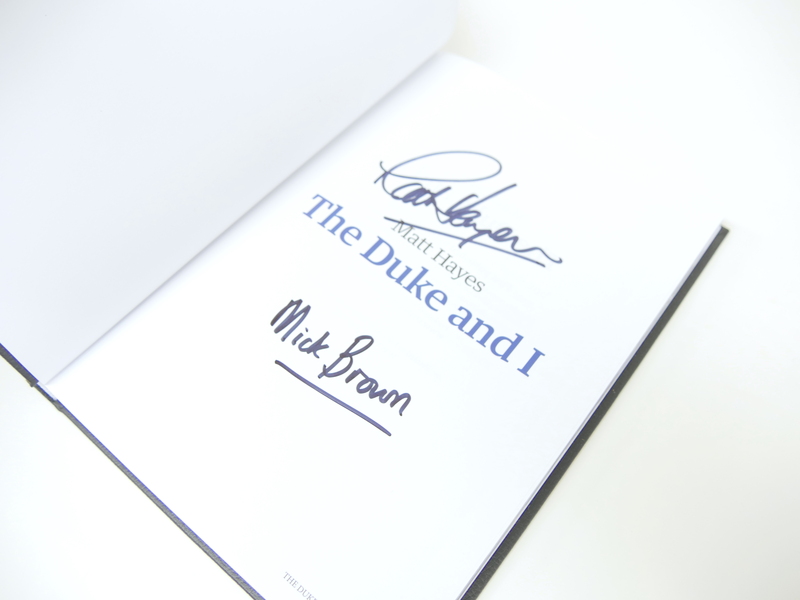 Each copy is signed by both Matt Hayes and Mick Brown. 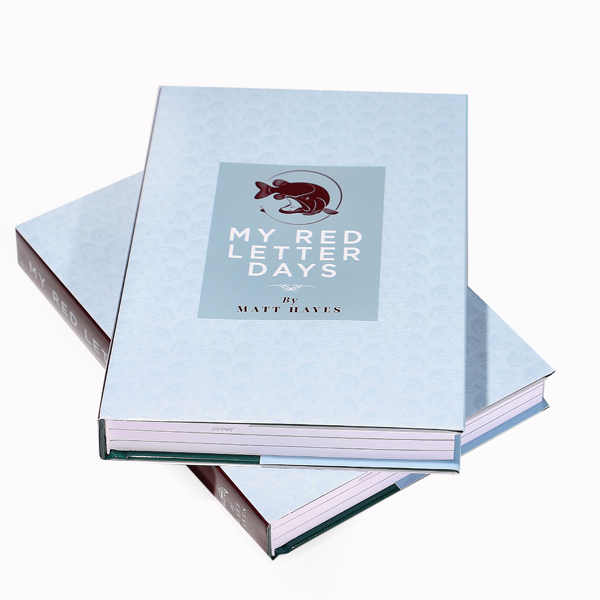 Finished in leather-effect black and embossed in silver, they are the collectables of tomorrow…and make a truly unique gift. 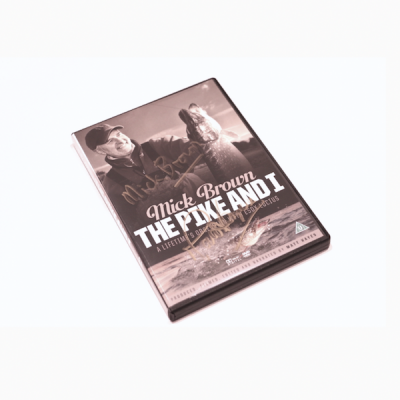 Postage is £2.99 on this item. 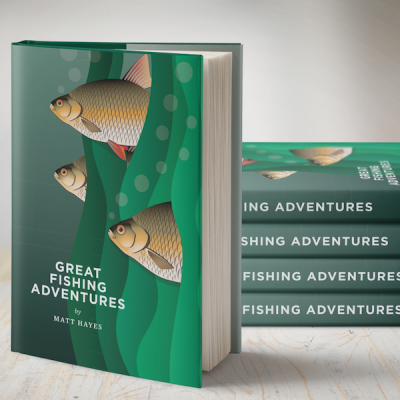 Great Fishing Adventures – just £1.99! 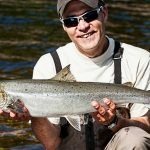 PayPal is easy, quick and ensures peace of mind when making a transaction. 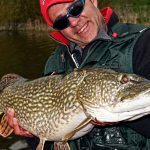 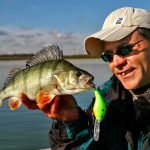 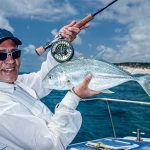 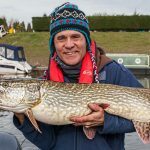 By working with selected partners, our aim is to provide anglers with the best possible deals on a wide range of tackle, accessories and gifts.